Fill your festival with colors, nature, beauty and lots of fun with Holidaydada as we are celebrating the holi with lots of colors and a wonderful trip worth remembering for a lifetime. 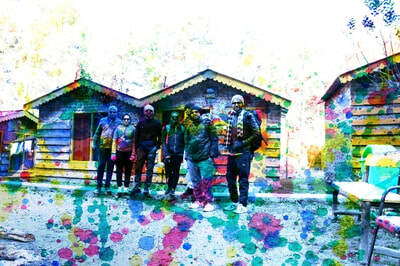 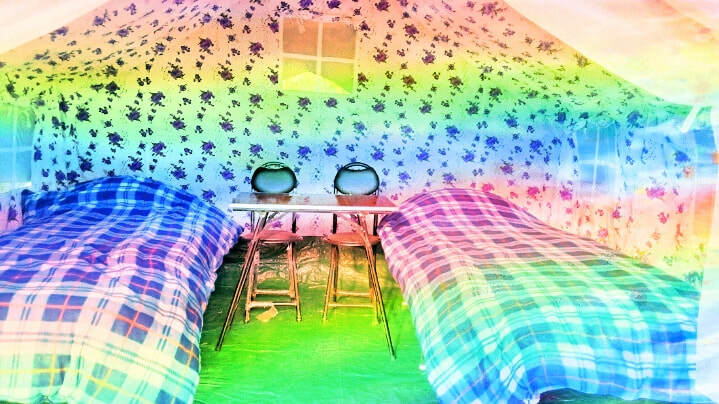 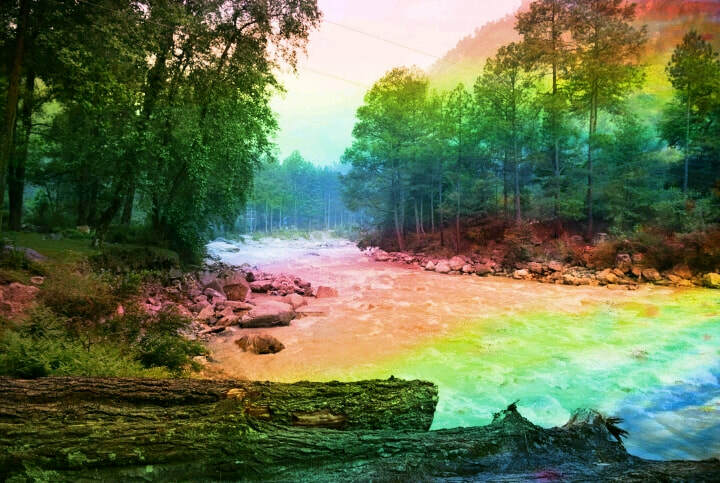 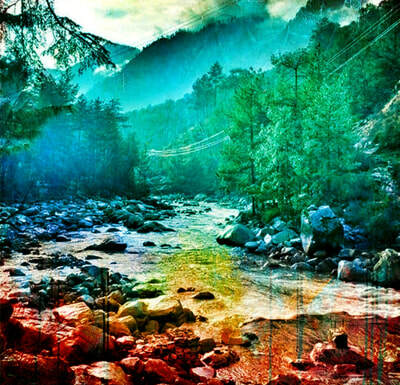 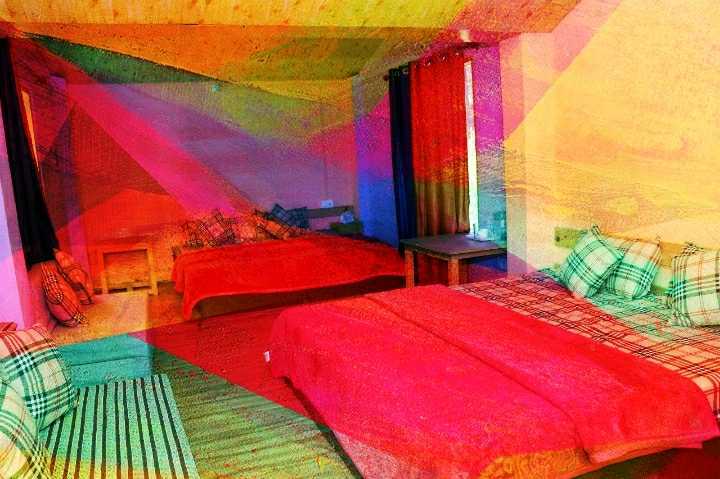 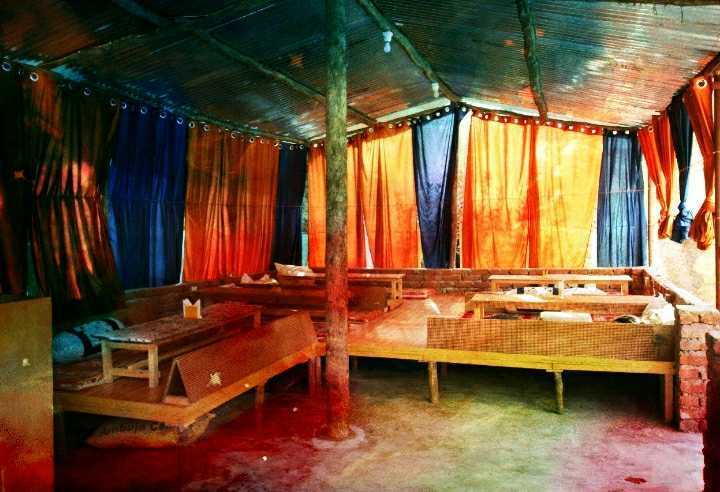 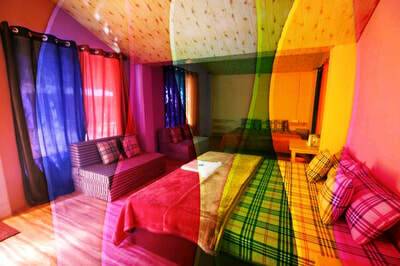 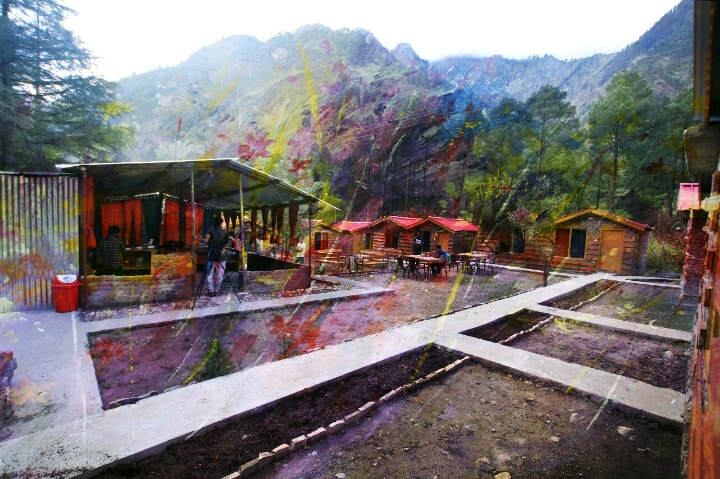 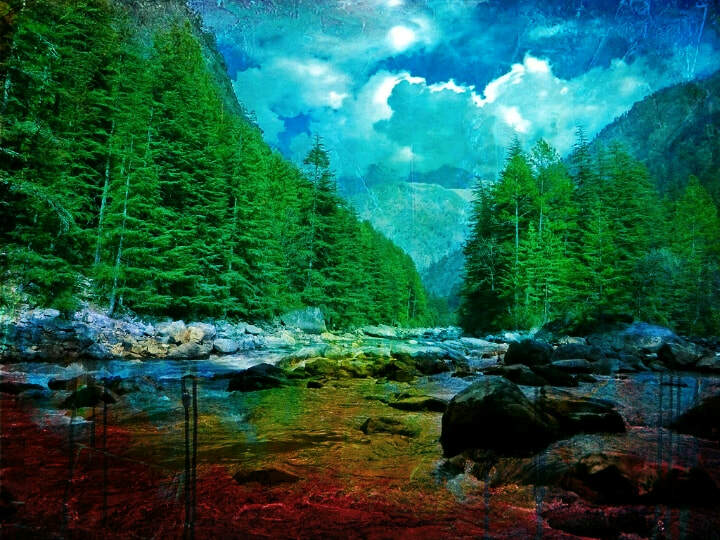 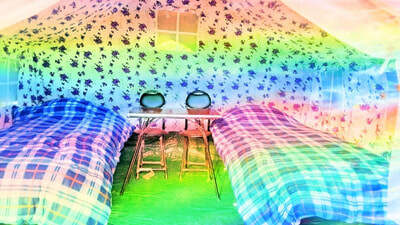 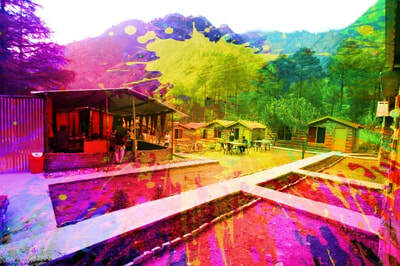 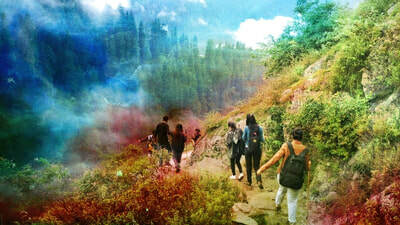 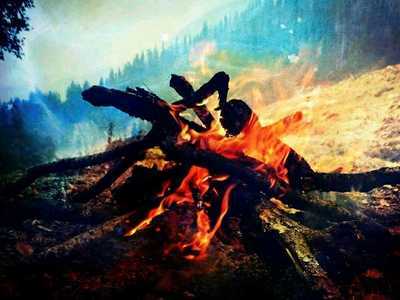 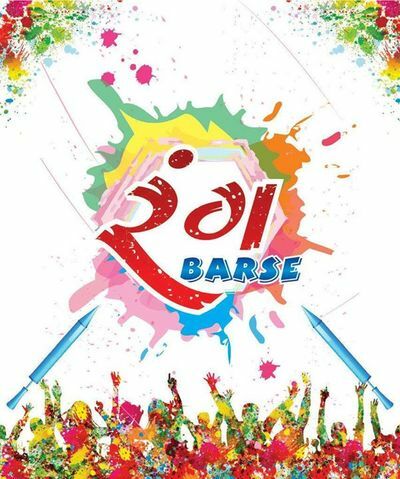 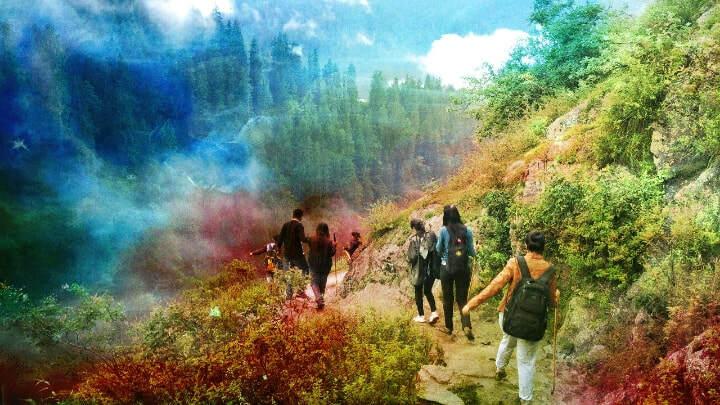 We are organizing the Holi Bash in Kasol at our wonderful river side cottages and camps with mesmerizing decorations, mouthwatering meals, snacks, bonfire, room heaters, attached washrooms with hot water, Music Night and ultimate celebrations and scenic yet easy treks to Katagla, Challal, Manikaran, Kalga and Tosh Village. 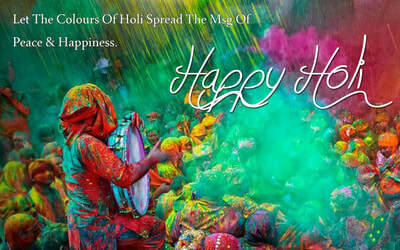 So be ready to click tonnes of pictures and enjoy the time of your life this Holi with us. Reach our wonderful Cottages touching road at Somaroopa Kasol, there is enough car parking enjoy welcome drink, check into your spacious rooms and take rest. 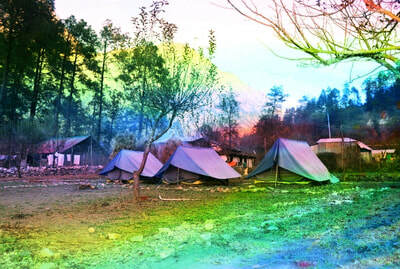 After freshen up and some rest we will begin our trek to Katagla and Challal. 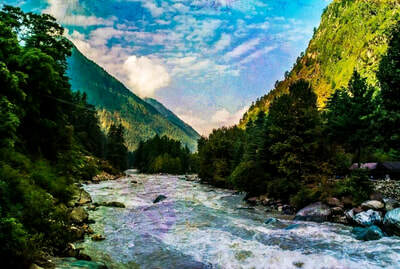 The trek is most scenic and will lead you directly to main market Kasol after a 45 minutes comfortable walk through the woods. Enjoy some shopping and eating out and wonderful cafes and restaurants of Kasol. 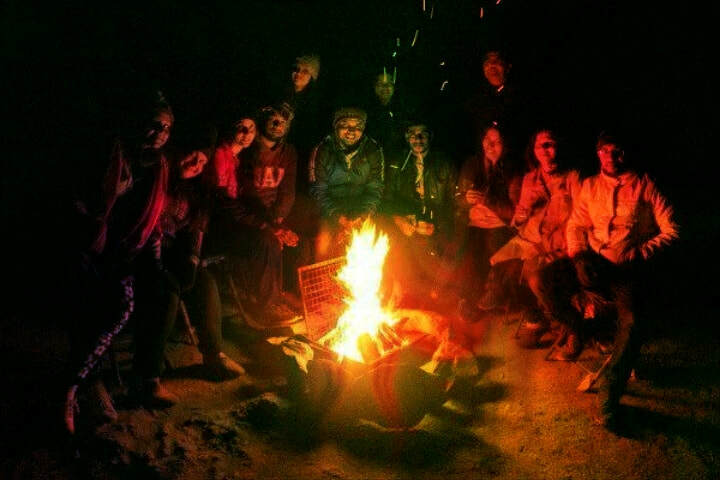 Evening return the cottages and enjoy peppy music, dance, bonfire and mouth watering snacks followed by sumptuous dinner, dj and bonfire. 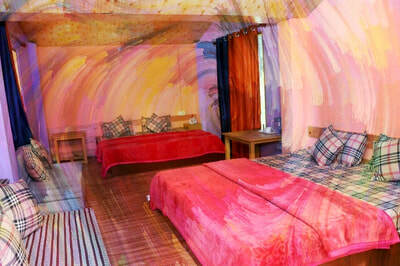 After breakfast, we will head for exploration of beautiful villages of Barsheni, Kalga and Tosh. 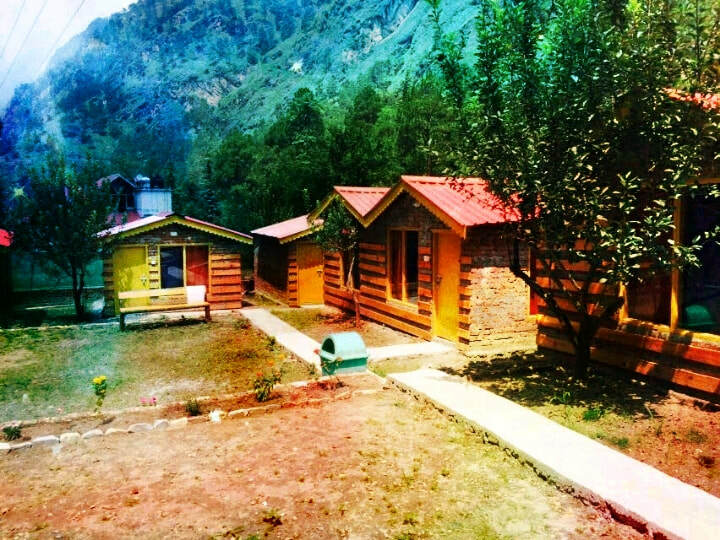 Enjoy the natural beauty and explore the mesmerizing villages covered with deodar trees and great views of sar pass, bhunbhuni pass and silvery white Pir Panjal Mountain Ranges towering ahead of us from Tosh Village. Enjoy lunch at famous cafes of Tosh like Pink Floyd and then return back to your cottages/camps for another night of party and fun with bonfire and music.